In a matter of months, the coffee company has released four different coffee flavors, all with peculiar names like “Pike’s Place Roast,” “Peppermint Mocha Twist,” coupled with three different flavors for this holiday season. 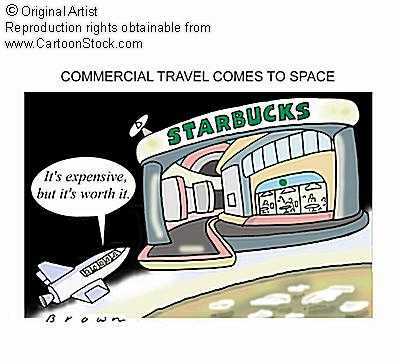 However, Starbucks CEO says their coffee is more expensive because it’s better than others. “We’re notin the business of filling bellies, we’re in the business of filling souls” he said. Despite the introduction of new coffee brews, the company has continued to see a loss in profit. In the 4th quarter alone, it reporter over 90 percent loss.